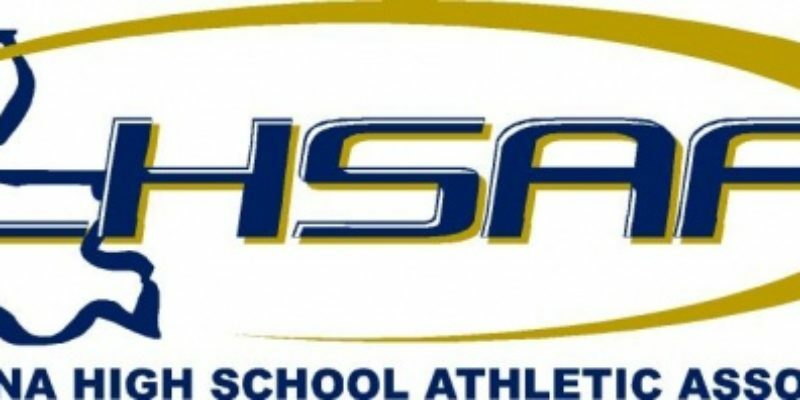 Back in January, the LHSAA officially re-split the high school football playoffs, as well as expanded the split to basketball, baseball, and softball. The vote was 60-40, indicating a lot of continued unrest with the idea of splitting schools based on admission practices. Last Wednesday, the legislature allowed a bill that would end split playoff competitions to come to the floor. It will be debated on Thursday. Both the LHSAA and the legislature are entirely wrong on their efforts to please the two sides of this debate, the public/non-select schools and the private/select schools. The LHSAA should never have split the playoffs originally, and the legislature should never have taken up a bill to force it to be undone. Private/Select schools recruit. They have the ability to recruit. They can do it in any number of ways that don’t violate the LHSAA’s rules on recruiting. The rules on recruiting, frankly, are stupid and they exist only as a means to be fair when the schools who are being recruited from are doing nothing to improve themselves in any way to make their environment more inviting for students who want to focus on their athletics. Recruitment is a very difficult charge to get to stick in Louisiana high school athletics because of the wording of the rule. Essentially, athletics cannot be the focus of your recruitment. You can brag on your academic successes, however, and briefly mention you were state champs in football last year. You can encourage kids to come to your junior high school a little more openly, because LHSAA rules don’t extend below ninth grade. The recruitment rule, however, should be abolished and academic standards tightened a good deal. Violating academic ineligibility should carry harsher penalties and force schools to do a lot more penance for putting athletics over academics. On the legislative side, it is irritating that we are even having this conversation without the underlying cause not being addressed at all: the overall lack of school choice in the state. With John Bel Edwards catering to the whims of the teachers unions who are adamantly opposed to increased accountability and school choice, it is near-impossible that he would sign any bill that opened up school choice even more. However, if private/select schools can lobby for House Bill 863, they can lobby for school choice and laws that would prohibit punishment based on open recruiting of potential athletes. The only group that is getting this right at all would be the Louisiana High School Sports Cooperative, which is seeking to provide competition to the LHSAA directly by recruiting schools to join their athletic association. Much like the idea of providing school choice, having athletic association choice forces the LHSAA to improve itself in order to better compete with the new cooperative. If they can’t, they will bleed schools, and shrink well below the 350 member-schools it has now.